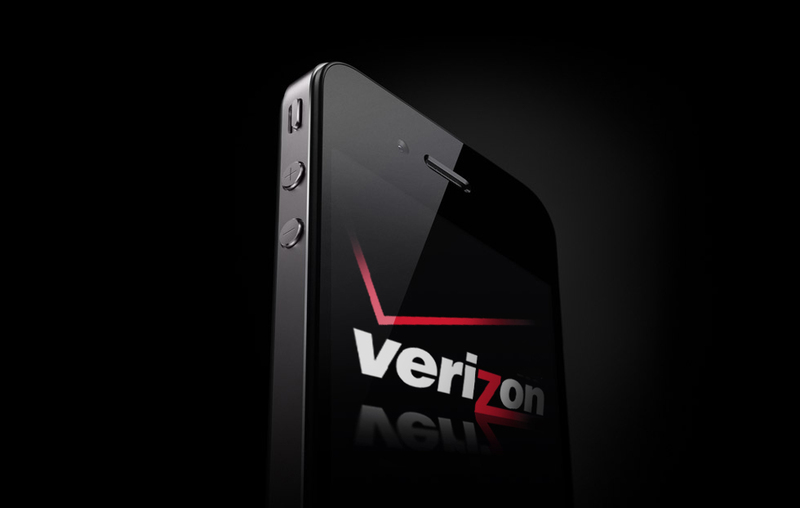 This afternoon TechCrunch has received confirmation from the American-based carrier Verizon that they will be holding a vacation blackout between the dates September 21st, 2012 and September 30th, 2012. In the past, they held similar vacation blackouts, typically leading up to an iPhone release. It was late last month when multiple prominent sources ‘confirmed’ September 12th as the iPhone event date. The release date was left untold, but with this TechCrunch report, we can nearly say Friday, September 21st is the release date. Why else would they hold a vacation blackout – an iPhone release means heavy in-store traffic. In other words, they will need as many employees as possible. Last year Apple announced the iPhone 4S on a Tuesday, October 4th. The phone went up for pre-order on that Friday, October 7, and was available in stores on Friday, October 14, a week later. We will continue to keep you updated throughout the next month. But for now, it’s looking like we are exactly a month away from owning the next-generation iPhone.